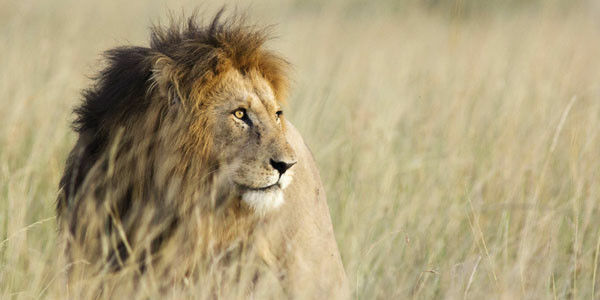 Now, however, there's a chance to change the way things are done with the Conserving Ecosystems by Ceasing the Importation of Large Animal Trophies Act (CECIL Act), which was just reintroduced by Rep. Raúl Grijalva. This legislation would protect wildlife from trophy hunting in a few different ways; It will amend the Endangered Species Act (ESA) to ban the unpermitted take or trade of species proposed for listing, which would mean they're treated like they already have protection, and it would increase transparency by requiring the U.S. Fish and Wildlife Service to publish permit import applications and hold a public comment period before issuing permit.